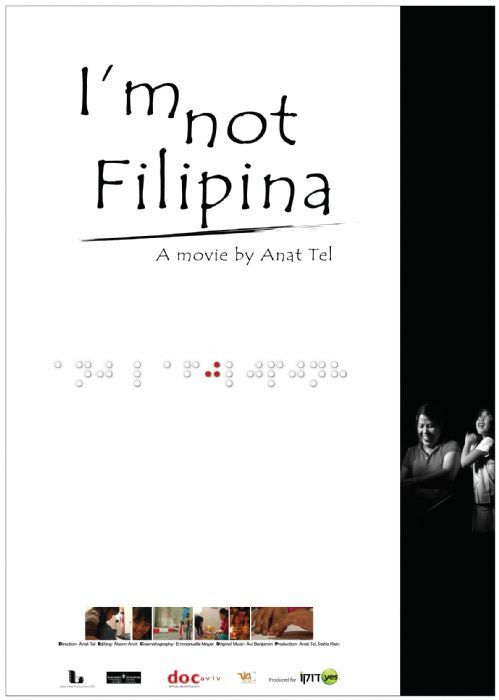 Krizel is a six year old girl of Filipino origin who was born in Israel and who is blind. Janette is a Fillipino worker who has adopted Krizel. Together they try to bridge the gaps of language and mentality in a country which one of them regards as her homeland and where the other still feels like a stranger. Operating on one of Krizel's eyes should allow her to see and would also improve their chances of remaining in Israel. Krizel doesn't want to go to the Philippines. She asks her mother, in the event of "getting new eyes", that the new eyes be blue ones. This film is about a mother and her adopted daughter and the fate that binds them.